Even though I left the public sector after dedicating the heart of my career to government service, my passion for the public sector’s success continues to drive my professional life. At DocuSign, I knew I would join a movement passionate about customer success through electronic signature and digital transaction management. 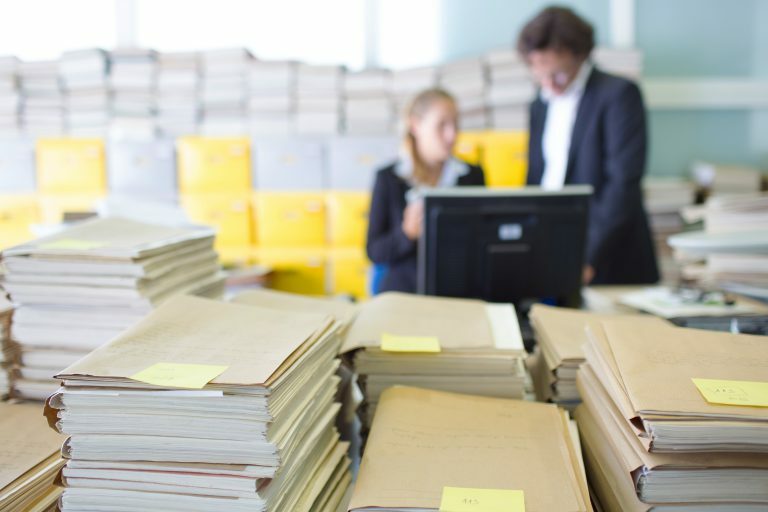 It’s a simple premise: leverage our online existence to quickly gather electronic signatures, as well as streamline and digitally organize your document workflow. Both in theory and principal, digital workflows cut out the paper gunk that wastes time and delays golden customer service. However, having worked in government, I know all too well that traditional processes mean paper-based processes. Today, we expect digital tools to complement our personal lives. It’s second nature. 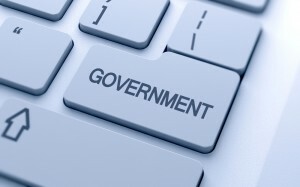 So why shouldn’t it be second nature for government to go digital? Change is hard, but necessary especially in light of the consistent operational and fiscal challenges that roadblock government’s value. We need to challenge ourselves to frankly realize that paper-processes only make these challenges permanent. 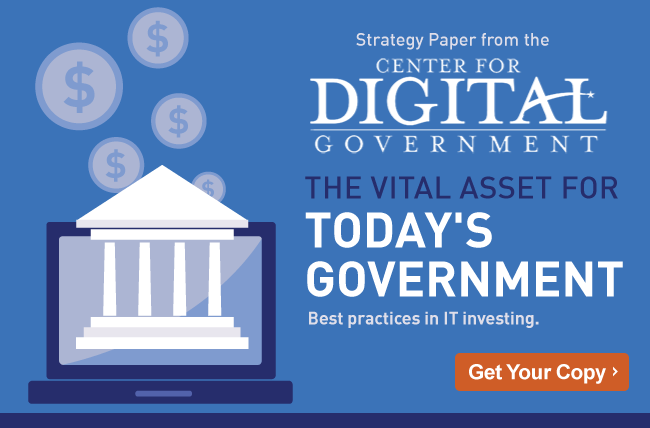 Digital solutions and strategies define government’s change and transition into an entity that is able to automatically focus and prioritize constituent needs instead of cleaning up red tape. 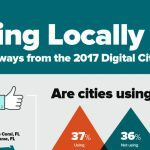 It’s important to note that local governments, such as the City of Louisville, are on their way in benefiting from digital solutions. They leverage data to hone into employee performance. Likewise, social media and crowdsourcing strategies are also at play to attract the up and coming millennial workforce. The logical next step in this steady digital embrace must be for Digital workflow management solutions, such as Digital Transaction Management. I spent 20 plus years in government and I know and cherish the work. But I cannot cherish the flood of papers that stymie a simple RFP for contracted services or constituent paperwork. We’re entering the right mentality and taking solid first steps, but we need to brave the leap to a fully digital platform that manages all documents from a singular platform that lets all parties sign electronically. If Tweeting has entered our workflow, then electronic signatures should as well! But if you’re still adamant about paper-based workflow, please ask yourself why. We’re operating in an environment where we’re slowly pushing all paper into the recycle bins. We’re in the same environment that recognizes the value of digital solutions. So why can’t we just expunge paper? It’s time we address these questions in order to move into the future. Our Government’s future depends on it. 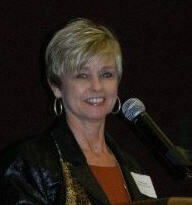 Sharon Hayes is the Director of Business Development for Local and State Governments at DocuSign. She hails from North Carolina where she previously served in the North Carolina state government. Thinking about investing in digital tools at your organization? Download a free copy of The Vital Asset for Today’s Government for a worksheet, capabilities matrix and evaluation checklist to help you build a rock solid case!